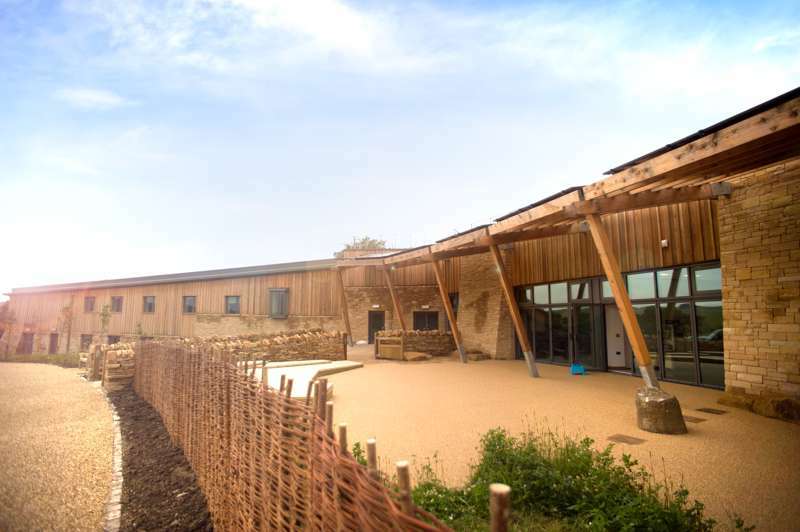 If you're after a budget walking holiday, take a look at the YHA's collection of hostels, many of which are sited in some of the most spectacular countryside locations right across England and Wales. 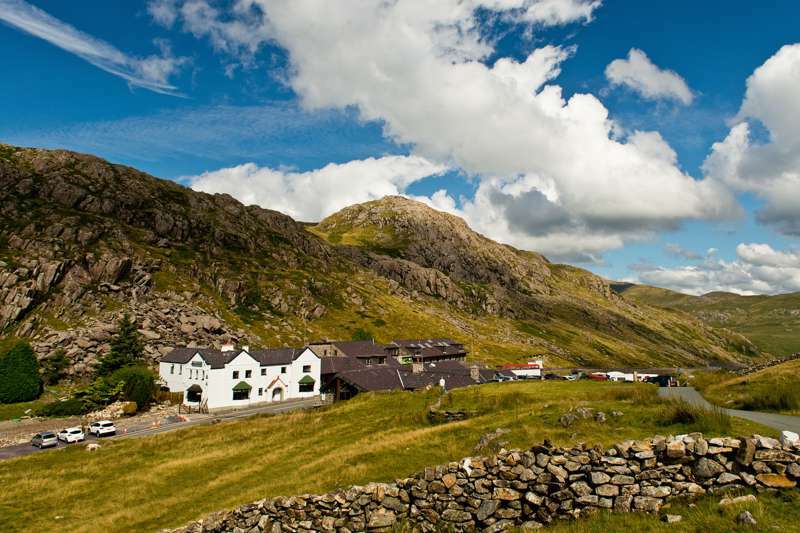 We've picked out the best YHA hostels for walkers and hikers, where you'll be able to set off on walks right from the front door and explore the UK's amazing hills, mountains, dales, valleys and lakes. The hostels themselves are all used to walkers and their ways, so you can expect drying rooms, laundry facilities, self-catering kitchens, wet-weather shelter and local hiking advice, wherever you stay. Some are fairly basic and traditional – places like Skiddaw House and Black Sail in the Lake District are legendary – while others, from Ambleside to Wilderhope Manor, make luxurious budget bases for a fabulous YHA walking holiday. Now all you need to do is choose your own favourite part of the country, pull on your hiking boots, and get to grips with the Great British Great Outdoors! 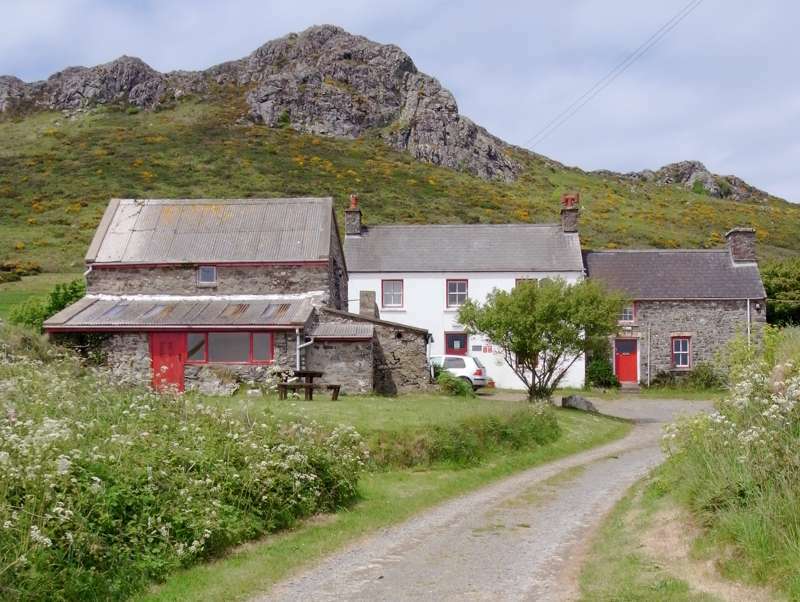 Basic youth hostel, popular with surfers, with beds in either a traditional farmhouse or one of the farm’s converted outbuildings. 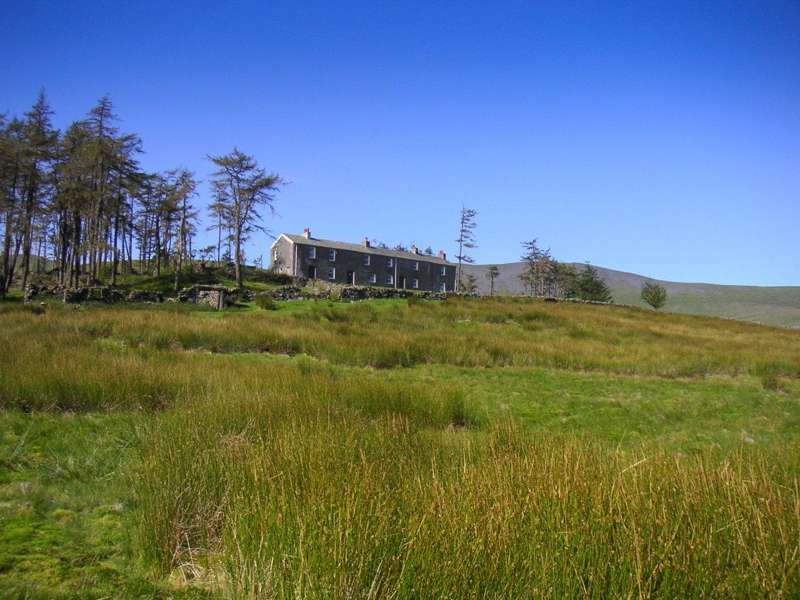 A remote backpackers hostel, six miles from the nearest car park, which sits majestically amongst some of the Lake District's highest peaks. 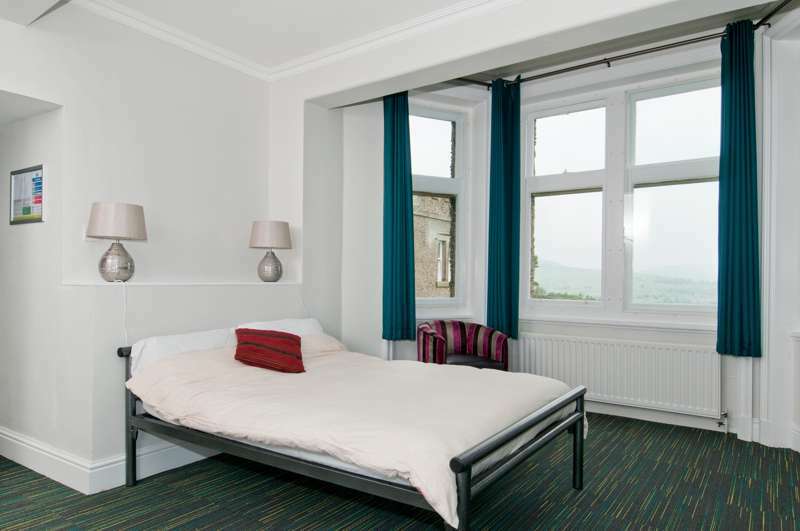 A beautiful seaside hostel in a fantastic position just outside Robin Hood's Bay. 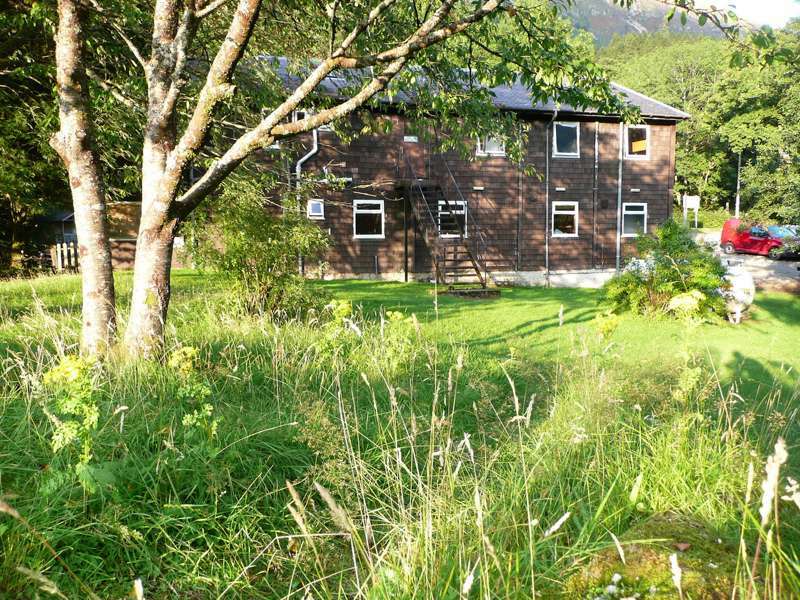 Large hostel situated in the midst of some of the Lake District's most beautiful scenery. 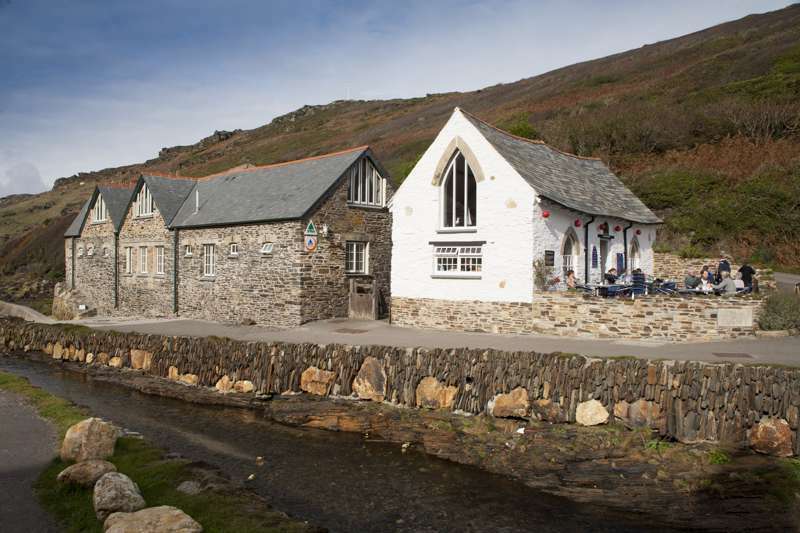 A small seaside hostel in a historic harbourside building. The YHA snagged a beauty in Grinton Lodge, a grand former shooting lodge high above Swaledale. 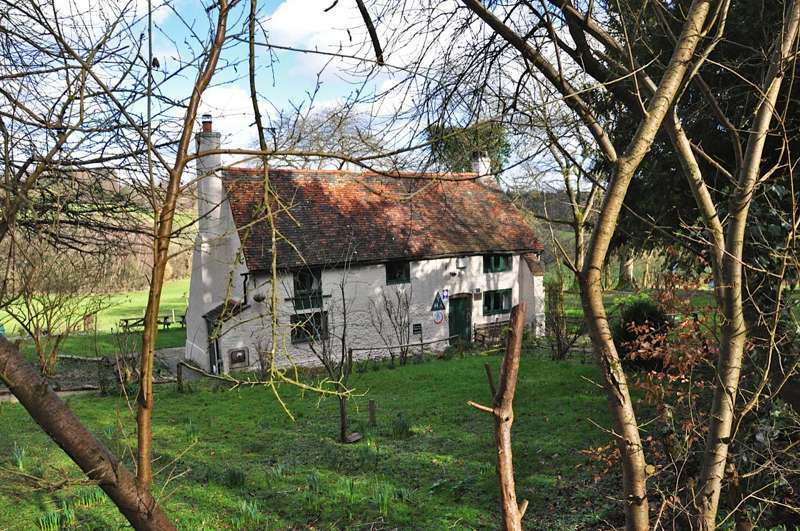 A walker's paradise, yet within easy reach of the capital. 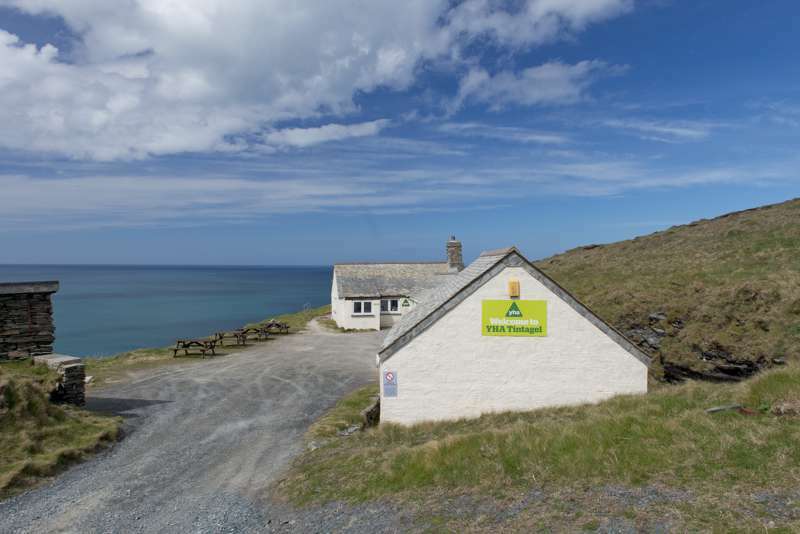 One of the YHA's most spectacularly sited seaside hostels, with a stunning clifftop position on the Pembrokeshire Coast. 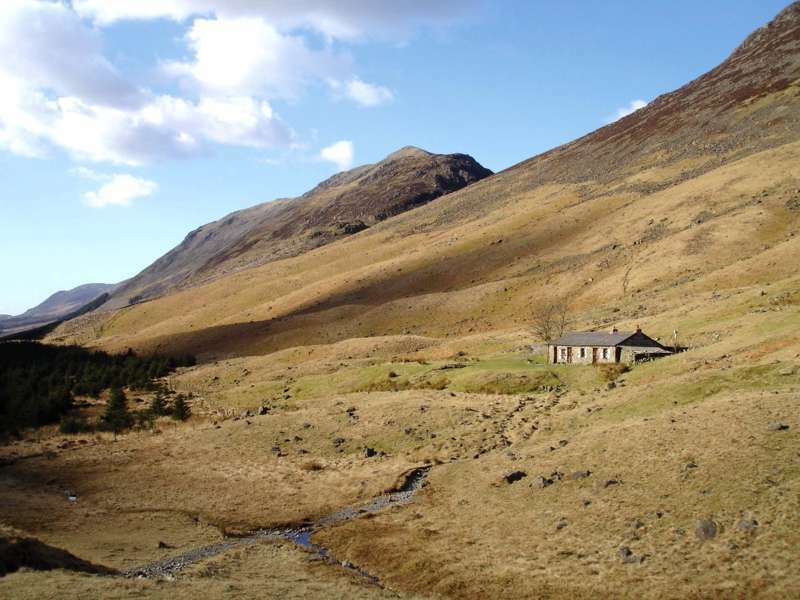 England's highest, most remote hostel lies more than an hour along a mountain track from the nearest car park. 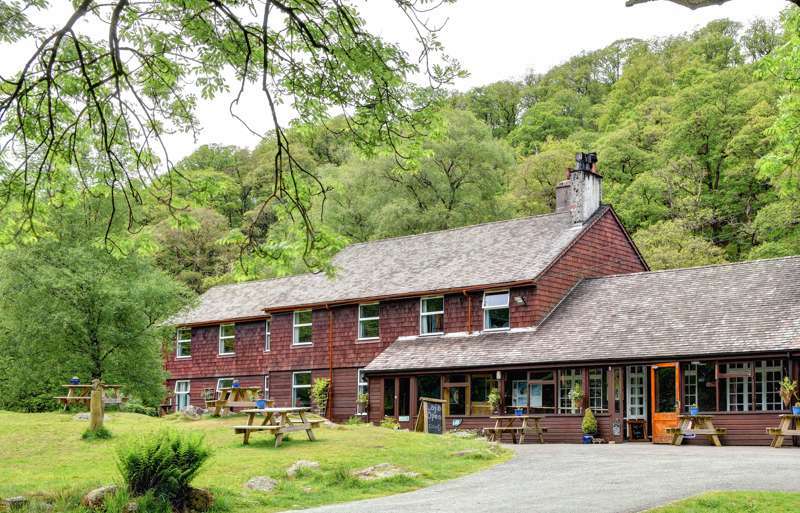 Great outdoors hostel, right at the base of Snowdon itself. 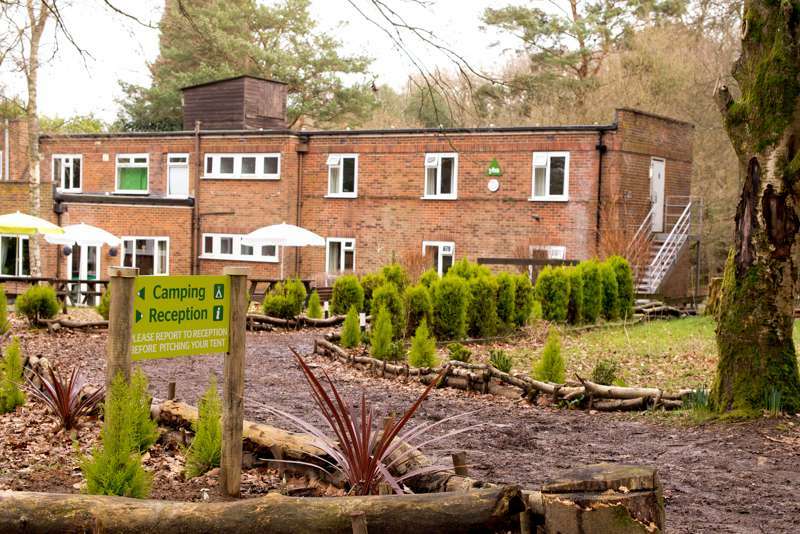 Self catering hostel in the heart of the Surrey hills. 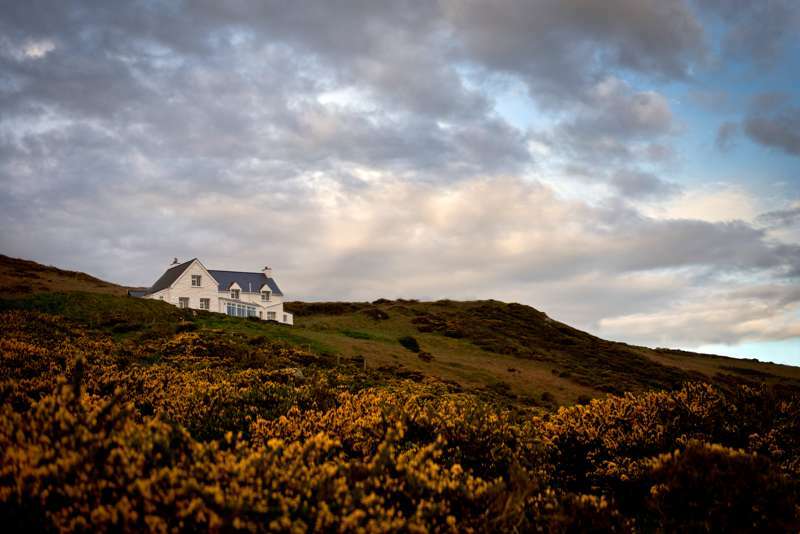 A spectacular small hostel perched high above the booming surf of the north Cornwall coast. 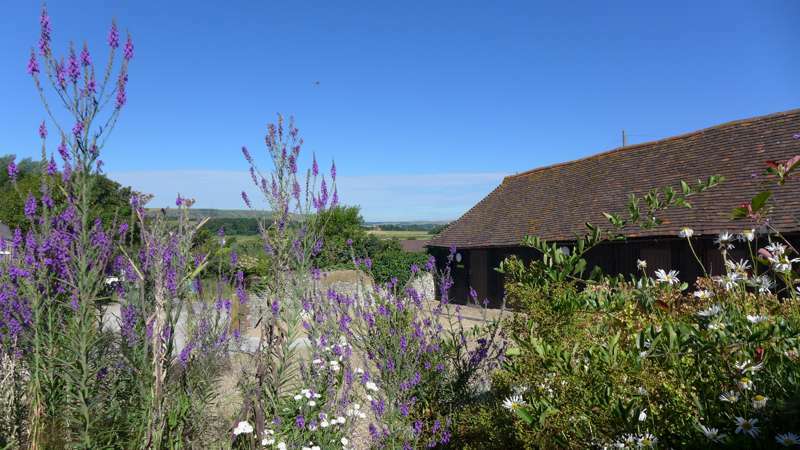 A former Victorian hunting lodge with amazing views of the sea makes for a memorable budget place to stay. 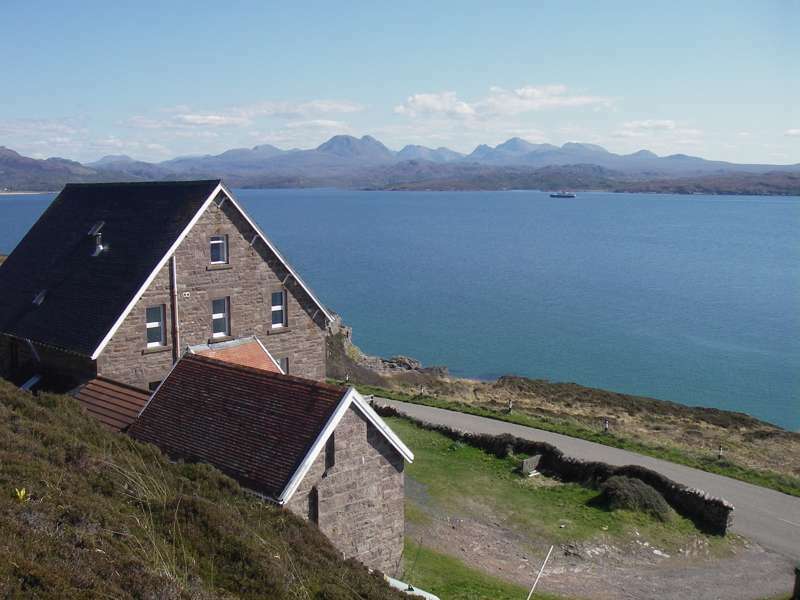 Perhaps Scotland's most scenically situated outdoors activities hostel - which is saying something! 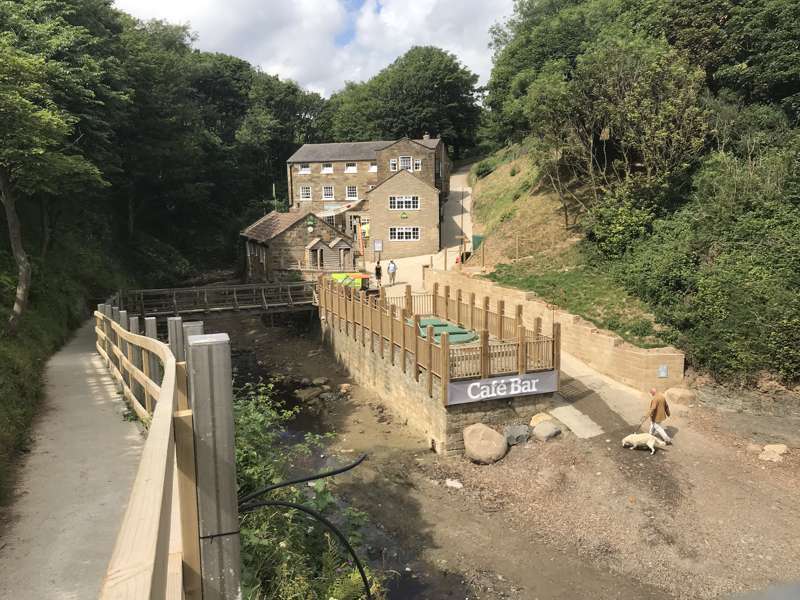 yha, hostels, walking, hiking, budget accommodation, united kingdom at YHA hostels for walkers, From budget-friendly YHA hostels to hillside hostels and independently owned hostels, Cool Places has an expertly chosen hostel for walkers to suit everyone.